Parents today are in competition with cultural trends in general, and advertising specifically, for the health and well-being of their children. 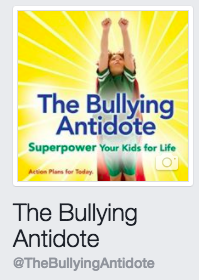 One of the side effects has been an epidemic of bullying. Whether your customers have children or not, they will have been affected in one or another by aggressive children without good boundaries. Any parent who has school-age children will have bullying at the top of their list of things to worry about. Louise Hart and Kristen Caven have tackled the problem head on, armed with cutting edge research and neuroscience. This mother-daughter team believes that we are close to the tipping point when it comes to bullying, because the majority of parents have had enough and are ready to initiate a cultural change. 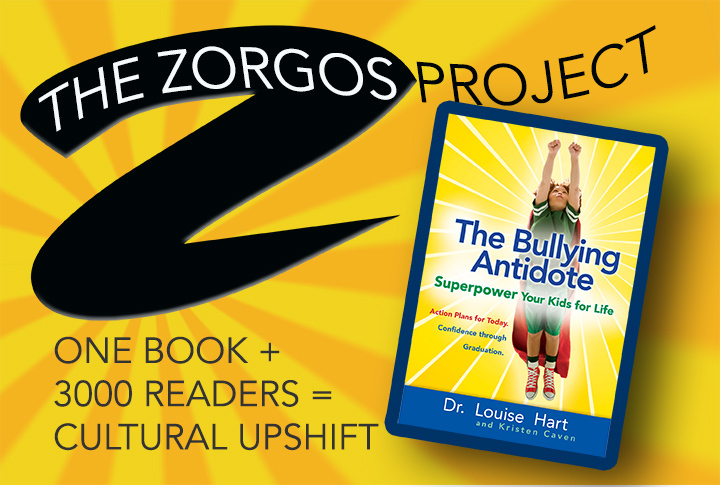 This book will not only fuel that fire, it will give readers the information, insight, and specific tools they need to begin creating a better environment for all our children. By raising self-esteem, instilling assertive communication skills, and creating action for children to use when bullying occurs, parents can make their children more resilient and bully proof. This is a well-written, understandable, and comprehensive book which many of your customers will be relieved to find on your shelves.